whether to take problems as a motivating challenge or demotivating excuse. Its better to go with former and look at the positive side of every picture. This book is collection of my such experiences ! Manisha Saini is an inquisitive writer, active blogger and a life long learner. She tries to grasp something or the other from her experiences and observations. 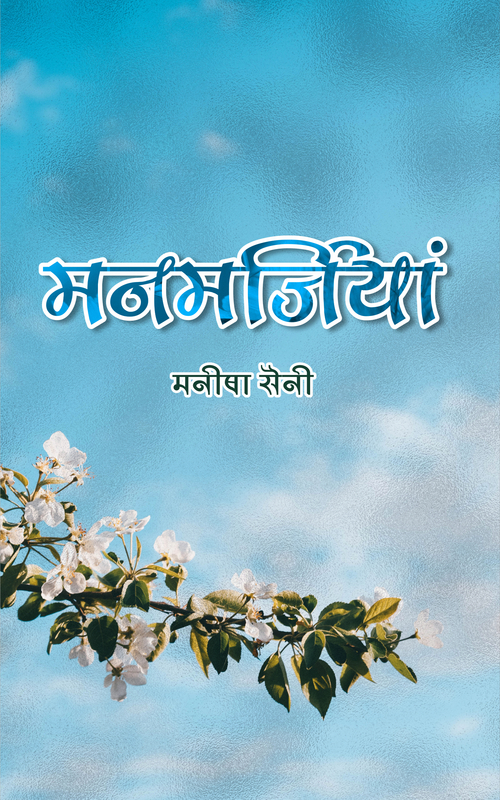 Manmarziyan is her first book comprising her life lessons.